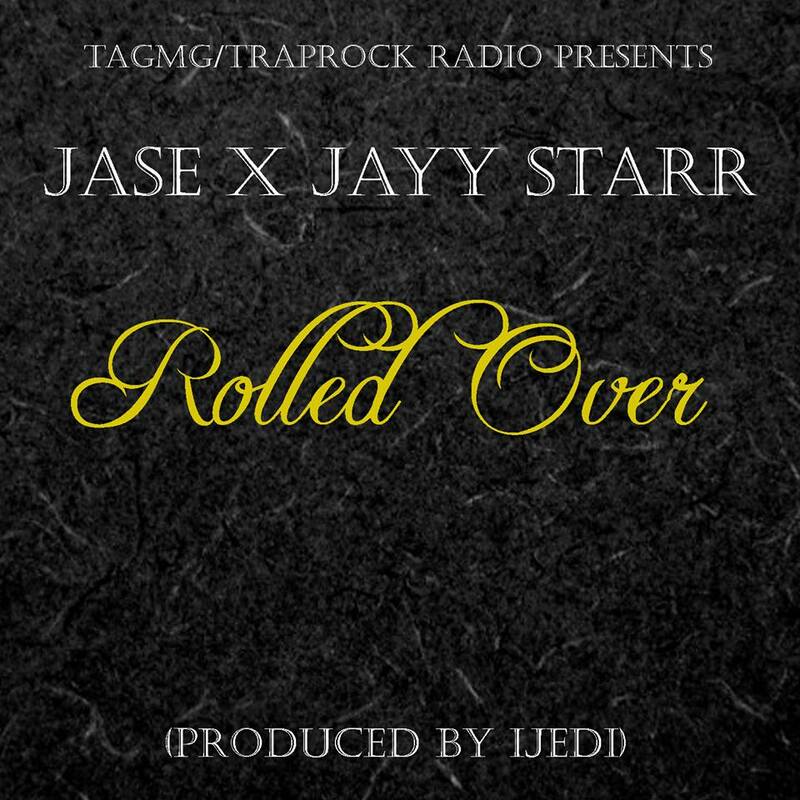 Baltimore native Jase returns with brand new music "Rolled Over" produced by iJedi. 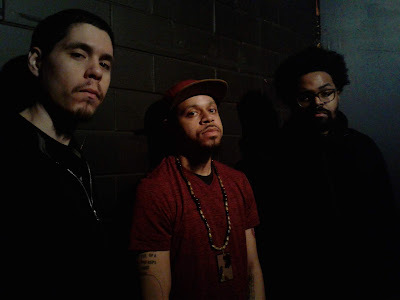 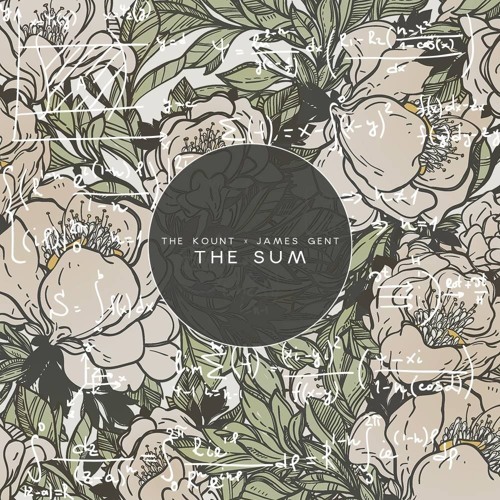 Jase links up with fellow TrapRock Radio member Jayy Starr to create a smooth track something like riding music for the Summer Of 2013. 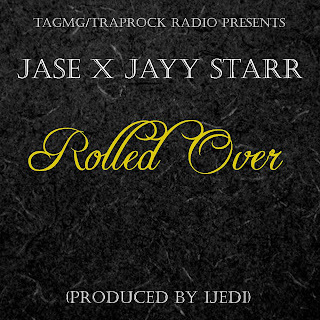 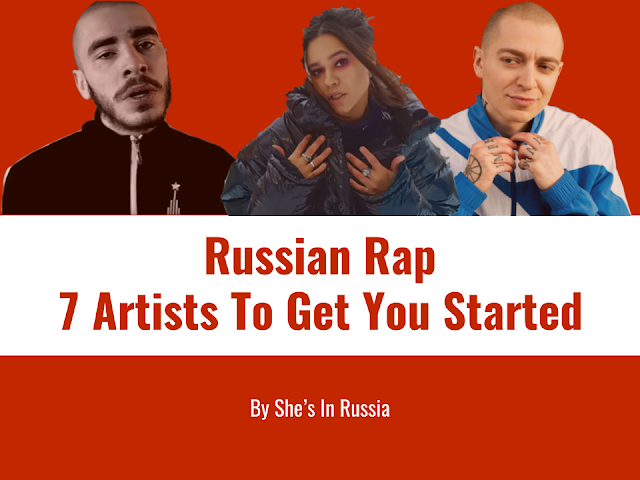 Now this time around with the impressive production of iJedi "Rolled Over" is a track for all Jase and Jayy Starr fans and peers to enjoy.